Ever wanted to enjoy a roast prepared by Luke Mangan? The Hilton's Glass Brasserie is introducing a new Sunday roast to warm you up this winter. 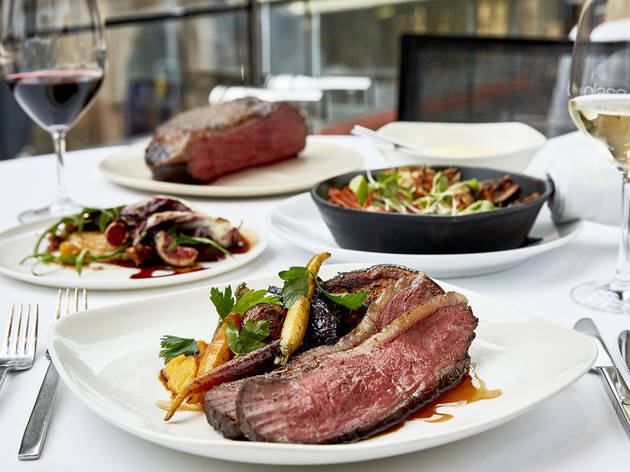 Executive chef Luke Mangan has prepared a three-course roast, which offers the perfect way to get together with family or a special group of friends. 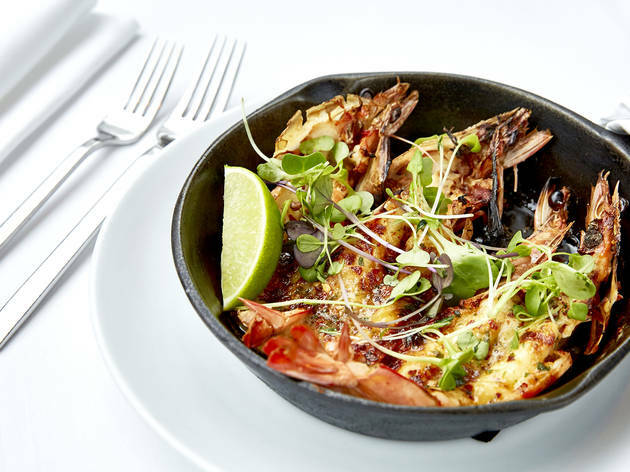 Start with an entrée of wood roasted prawns with Japanese dashi, garlic butter and lime. 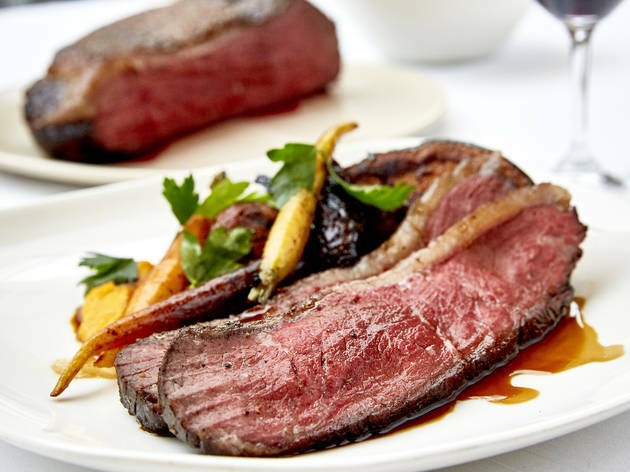 The main event is a slow roasted Ranger Valley black onyx beef rump, with pumpkin, heirloom carrots, red wine braised shallots, truffle mash and gravy. Finish off with a fig tarte tatin, sheep milk sorbet, raspberries and pine nut praline. 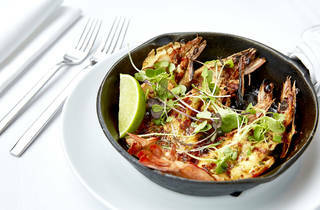 All three courses are available for $89 and children can enjoy their own mini roast for just $20. Bookings are essential. Oh, and if you're ordering the Sunday roast you can get complimentary car parking* of up to three hours for parties of two or more people. 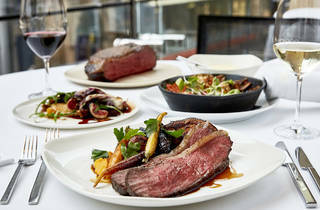 Find out more about Glass Brasserie's Sunday roast. *Terms & Conditions: Guests must enter the car park after 5pm and leave by 10pm. Request parking voucher at Glass reception upon payment of your bill. Only valid for self-parking at Secure Parking under Hilton Sydney. Valet not included. Not valid with any other offer. Subject to availability.